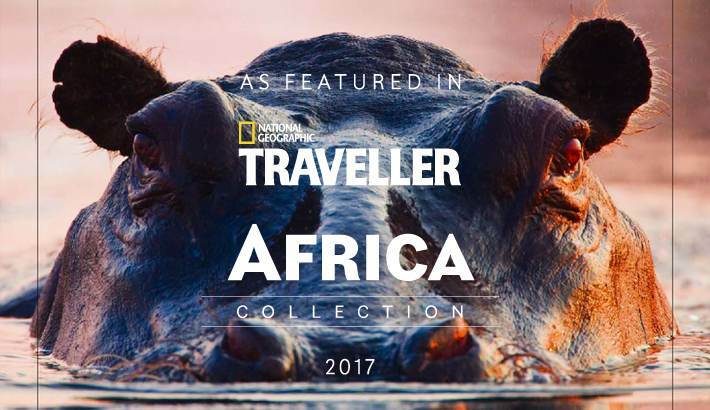 National Geographic Traveller Africa Collection 2017, featuring The Lodge, is now available. 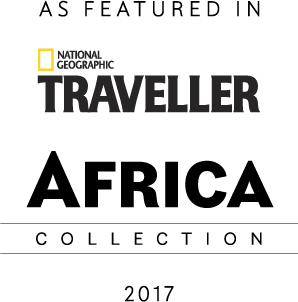 “National Geographic Traveller — The Africa Collection reveals the best experiences this vast continent has to offer in 2017. From the swamp forests of the Congo Basin to the red dunes of Sossusvlei and bustling, culture-rich cities, the highlights are many and varied. For a family break that’s more exotic than hopping on the Eurostar, pile the kids in the car and head off into Namibia’s big sky country. Or if it’s sun and sand you’re after, why not opt for a week-long beach retreat on Madagascar’s sunny shores. Order your copy of this beautiful coffee table magazine today.